City: 16 – Hwy: 23	Actual rating will vary with options, driving conditions, habits and vehicle condition. On your smart phone? Click to call 800-546-9878 to confirm that we still have this vehicle and get any other questions you have answered instantly. 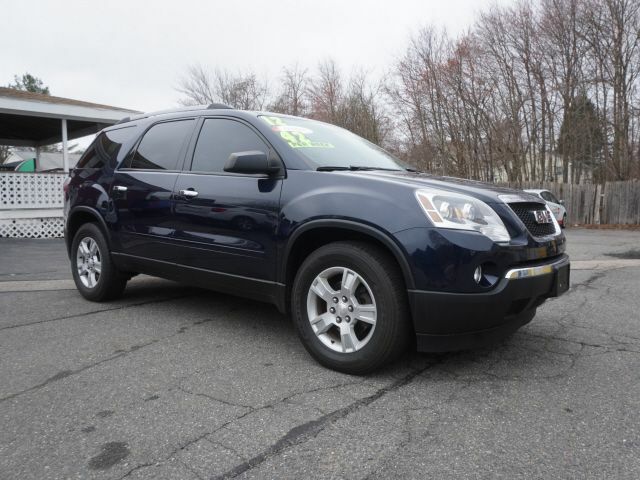 Call toll free: 800-546-9878 buy here, pay there, drive it home today. We will pay off your trade no matter what you owe. We finance everyone! Rebuild your credit.Auto credit hotline: 800-546-9878. No credit, bad credit? We can help 800-546-9878.Call now! FALAMOS PORTUGUES! HABLAMOS ESPANOL! ITIN Accepted.Call, click, come in today and help us celebrate 34 Years! Buy any certified pre-owned car, truck SUV with *a $1000 trade allowance (ACV), with Payments as low as $189 per month with only the minimum down with bank approval, guaranteed cash prices right up front. *The price you see is the price you pay after a trade $ 1000.00 allowance* (ACV) The price will reflect all savings and discounts and cannot be combined with any other offers. The price you see is the price you pay*. Trades welcome. Guaranteed credit approval!! The price you pay is the best cash price. * Does not include tax title or doc fee, Call dealer for details. ITIN accepted. Disclaimer: Sales Tax, Title, License Fee, Registration Fee, Dealer Documentary Fee, Finance Charges, Emission Testing Fees and Compliance Fees are additional to the advertised price. **Monthly payment amount applies to qualified credit or lease applicants having a minimum credit score of 800. Ten percent cash down. Taxes, title and registration fees are additional. Your monthly payment is established based on a full review of your credit application and credit report.